In the competitive world of sales, any little advantage a team can gain makes a big difference. Sales teams spend countless hours looking for ways to improve their close rate by just a percentage point or two. But for many of those teams, they’re ignoring a small change that could boost their close rates by 9%, and they can make it with the click of a button. We partnered with the Chorus.ai conversation intelligence platform to crunch the numbers on hundreds of thousands of sales calls made using Zoom and analyzed with Chorus’ advanced A.I. 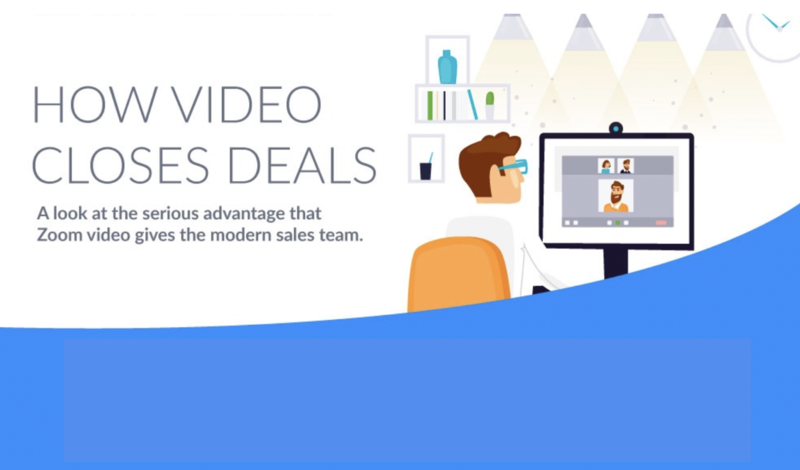 to determine the true impact video can have on sales close rates.